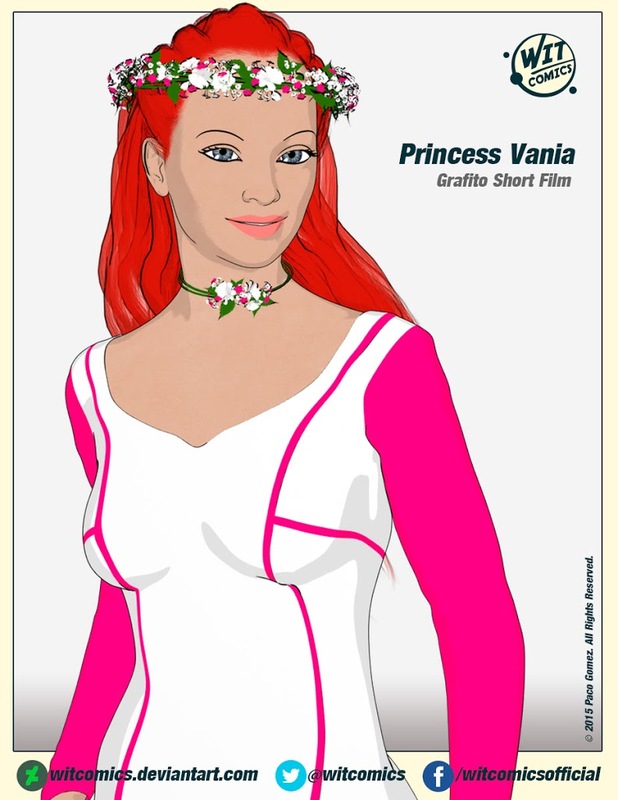 We are proud to introduce you to Princess Vania, the beautiful female protagonist of our new animated short film: Grafito. 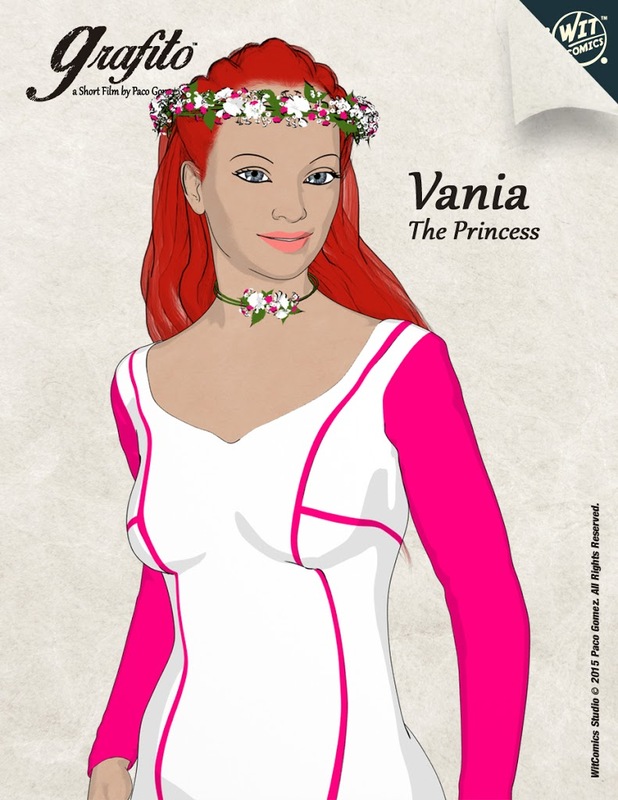 Vania is the daughter of Viking King Leif and Queen Emma, and sister of the unstable Orkell The Red. She inherited her strong character from her mother, and her bravery and wisdom from her father. She loves to take long walks under the snowy trees of the north. She usually takes care of the small children when their fathers are away at the sea. She keeps a secret diary where she writes about a moony man of brown skin, that she sees in her dreams. She is also starting to paint the beautiful visions of a sunny world beyond the sea, full of flowers, playful children and amazing ships that fly in the sky. Her life is about to change when her brother takes over the throne, and discover that the last hope of her people could reside among her visions. We did the 3D modeling in DAZ Studio with Genesis 2 Female as base, then we worked on the character to give her a unique look. 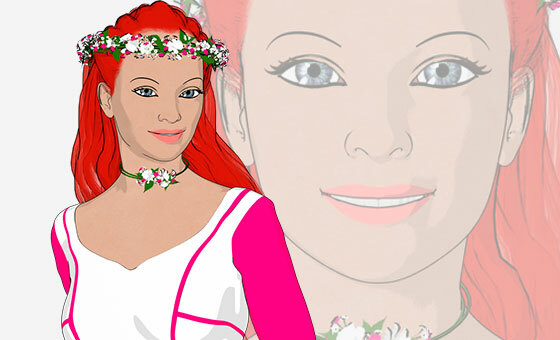 The final render was made with cel-shading technique to create the cartoon look that we wanted to achieve. Subscribe to our Youtube Channel for more updates and animation tutorials!